I am a PINCHme Blogger Member. I received complimentary products as such. All opinions and my love for FREE samples are all my own! Have you heard of PINCHme? 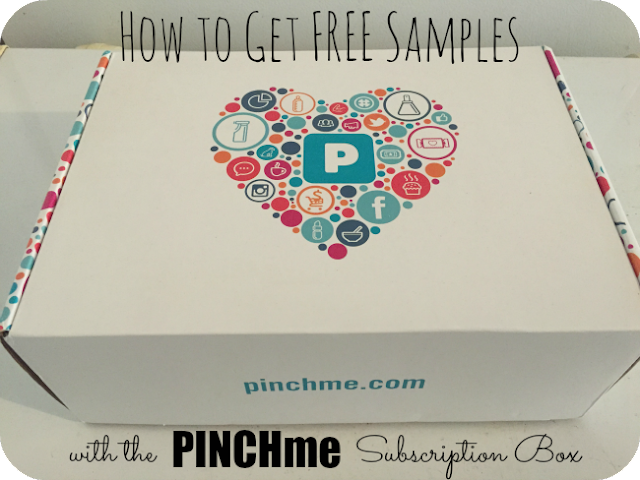 PINCHme is a free monthly subscription box which allows members to try free samples in exchange for their feedback! They offer a range of products including beauty, food, household, personal care, baby, pet, and more. Shipping is free too! Before I was invited to a part of the PINCHme blogger network, I have been using this site for a while. Here is what was in my box, but the FULL unboxing video is below! How it works: Each month on "sample day", qualifying members claim samples, which are shipped to their doorstep, completely free of charge. That's it! The next "Sample Tuesday" is July 19th, so mark it on your calendars now! If you like this post, then you might like "How to Get FREE Stuff Without Being a Blogger". 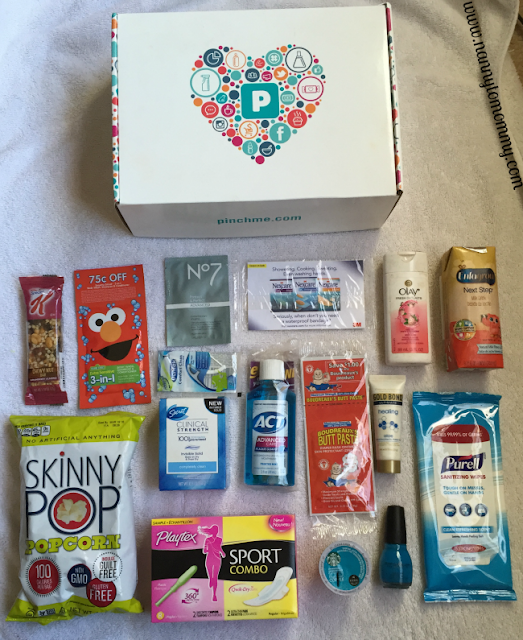 I am a member of the PINCHme Blogger Network and received an exclusive box as such. All opinions are my own. Mine has said that before. You win some, you lose some. But most of the time I qualify and I have received so many fun goodies with them.